Gaurav Tiwari, the 32-year-old paranormal investigator, died on thursday. He was found dead in bathroom of his Dwaraka home, under mysterious circumstances. 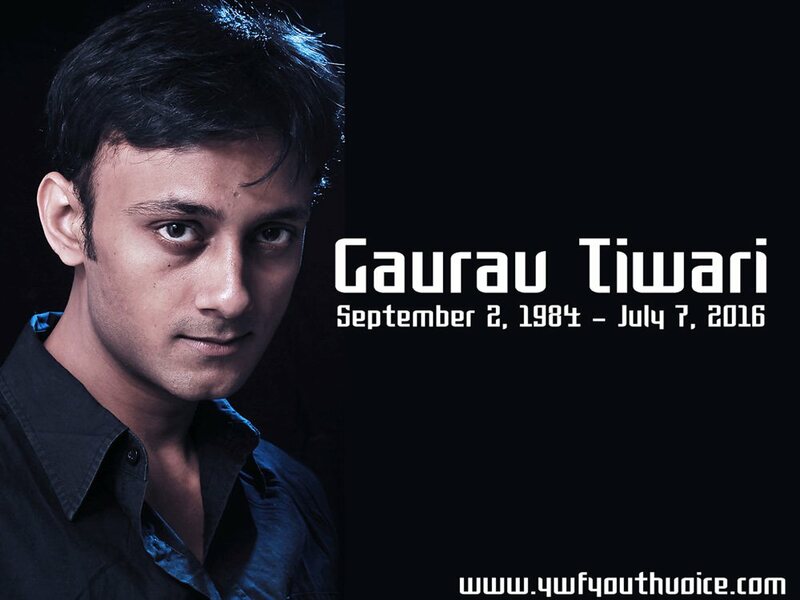 Read this to know more about Gaurav Tiwari, who was he? and how he died? Gaurav Tiwari, the 32-year-old paranormal investigator, died on 7th July 2016. He was found dead in his Dwaraka home, under mysterious circumstances on Thursday, reported Hindustan Times. He was the CEO and Founder of Indian Paranormal Society who had visited over 6,000 ‘haunted’ locations. He was a Certified Leading Paranormal Investigator, Certified UFO Field Investigator and a ParaNexus representative in India. Gaurav has earned international reputation for himself and his team after busting the haunting myths of Bhangarh, furthermore for his work in establishing India's first scientific paranormal research association. He got his first TV breakthrough with MTV Girls Night Out, after which he was seen on different television programs in India, promoting Paranormal Research. He also featured in Haunted Weekends with Sunny Leone and various other shows on different News Channels such as Aaj Tak, Live India, News 24, Star TV, Zee TV etc. Gaurav was also seen recently on Zee Fear Files as a paranormal expert. He married Arya Kashyap Tiwari few months back in Jan, its sad that this young man is no more. Gaurav was found dead inside the bathroom of his flat in Dwaraka. His family claims that they heard a loud thud from the bathroom around 11 am on Thursday. They found him lying unconscious on the floor and then rushed to the hospital but doctors could not save him, reports Zee News. According to the media reports, doctors found a black line around Gaurav's neck in initial postmortem. They suspect asphyxia was the cause of his death, it's a condition that arises when the body is deprived of oxygen, causing unconsciousness, suffocation or death. Police investigation yields out that suicide was a probable reason too. However his family believes that Gaurav was perfectly normal and happy, he had no reason to commit a horrible sin by killing himself. Few days back Gaurav told his wife that some kind of negative force is pulling him towards it and the force is too strong to be controlled by him. His wife didn't took it seriously at all assuming it's just the work overload that made him a little depressed, reports Times of India. The official website of Gaurav's Indian Paranormal Society which claims to 'chase what you fear', is strangely temporarily down.